One of the most popular vests is concealable bulletproof vest, it allows you to protect your self without letting other people know that you are using a bullet proof vest. If you are a security guard or under cover agent a concealable bulletproof vest will provide the needed ballistic protection against handgun fire and sometime it also have stab penetration. It is very easy to buy a concealable bulletproof vest online, just make sure you order the right size and make sure you order from a supplier that you trust, it is recommended to go and put this vest on your self before you order, to make sure it fits your body. 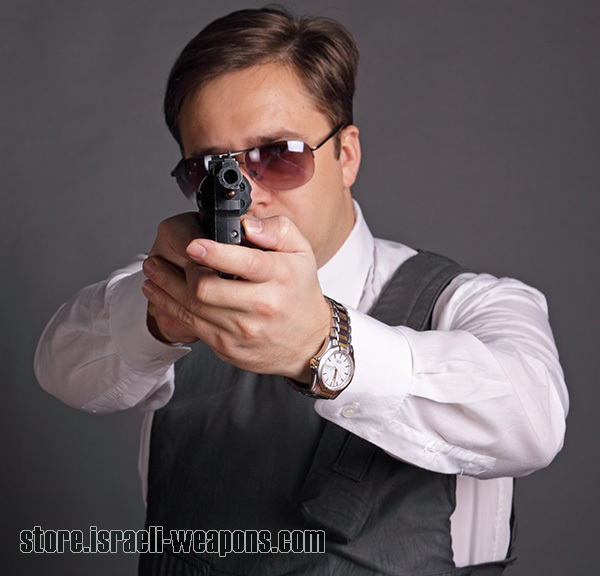 Make sure your bulletproof vest is comfortable and can be adjusted easily as in some cases you will wear it for hours. Police uses concealable body armor, as many other job require this, to wear bulletproof vest under clothes even in summer when it is hot. Most civilians use this concealed bulletproof vest as it provide up to level IIIA protection, and this provide ballistic protection against pistol/sidearm bullets. Concealable body armor usually mean bullet proof vest, as the armor helmet cannot be concealed and these bulletproof vests do not uses armor plates, as they are too big to be concealed and will be noticed as they make the vest too big. Concealable bulletproof vests not visible to people especially when they are used under shirt, they usually thin and light-weights, these bullet proof vests need to fit your body so they will not be too big and will stand out and these vests usually come in white or black color, the white color usually used under clothes, and the black above clothes, this to reduce the chance these vest be notices.